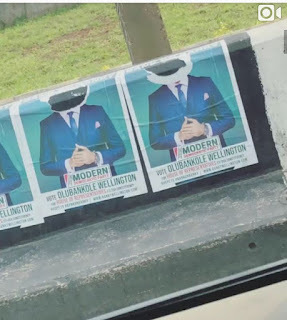 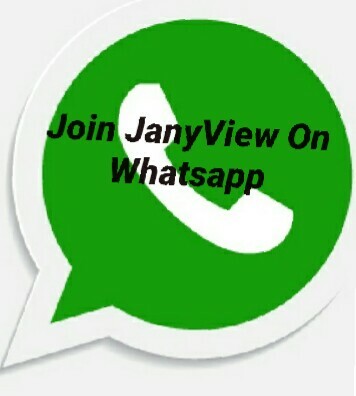 Unknown persons have destroyed Banky W's campaign posters in Lagos and the singer complained about this. The singer took to his Instagram page to share a photo of his posters which had been ripped to remove his face and he revealed that it was a sad situation because it cost his team so much to print the posters. 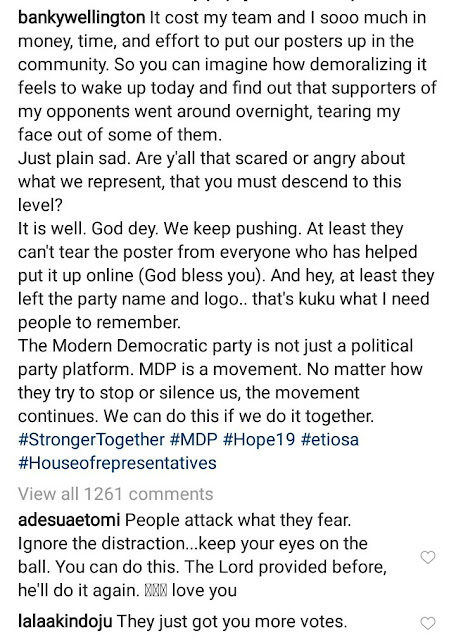 Consoling him, his wife Adesua Etomi told him that people "attack what they fear" and encouraged him to "ignore the distraction".